In his thirty-two years of service Bill wore many professional hats, including Associate Stated Clerk of the General Assembly, Associate Editor of The Journal of Presbyterian History, Secretary-Treasurer of the American Society of Church History, and Special Consultant to the World Council of Churches. But his success was not defined by titles, rather a ministry of service that became the guiding ethos of PHS. A humble servant, always willing to credit others for their accomplishments, Bill sidestepped accolades. While my dear colleague Gerald Gillette and I sometimes questioned his decisions, he was always gracious about disagreements. The great majority of the time his decisions were also right. Bill’s administrative skills and programmatic vision—with the continuous support of Stated Clerks Eugene Carson Blake, William P. Thompson, and James E. Andrews—transformed PHS. 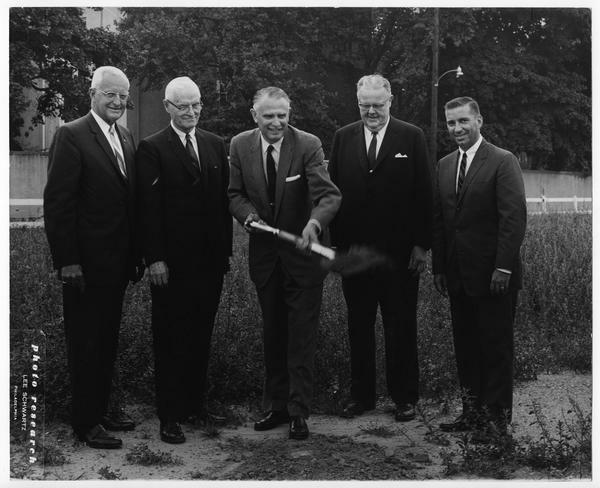 The construction of a new building in 1967 exemplified that working relationship. In later years I frequently asked how he managed to raise funds for the project. He’d smile, but never give me a direct answer; I suspect that his ability to work with a network of donors, denominational leaders, and others made it possible. A decade later, largely through his vision, additional space was constructed as part of a cooperative creative venture between two other Philadelphia institutions—Old Pine Street Church and St. Peter’s Episcopal School—and the General Assembly of the UPCUSA. A second major contribution Bill made as Executive Director was the expansion of the Society’s professional staff. Bill recognized that more expertise was required to handle the growing collections entrusted to PHS’s care. Accordingly, he hired specialists in library and archival administration, records management, and finance. The Society’s collections during his tenure expanded and reflected the growth of the American Presbyterian experience. William Miller had the uncanny ability to get along with different types of people. Perhaps his World War II service as a naval officer in the Pacific—where he interacted with battle-hardened Marines—helped. Like so many of his generation, he helped to ensure our freedom and then returned home to quietly and modestly build a new America. Bill was a blessing in the life of the Presbyterian Church (U.S.A.) and the Presbyterian Historical Society. His influence and his example will endure for a very long time. Rest well, good and faithful servant. 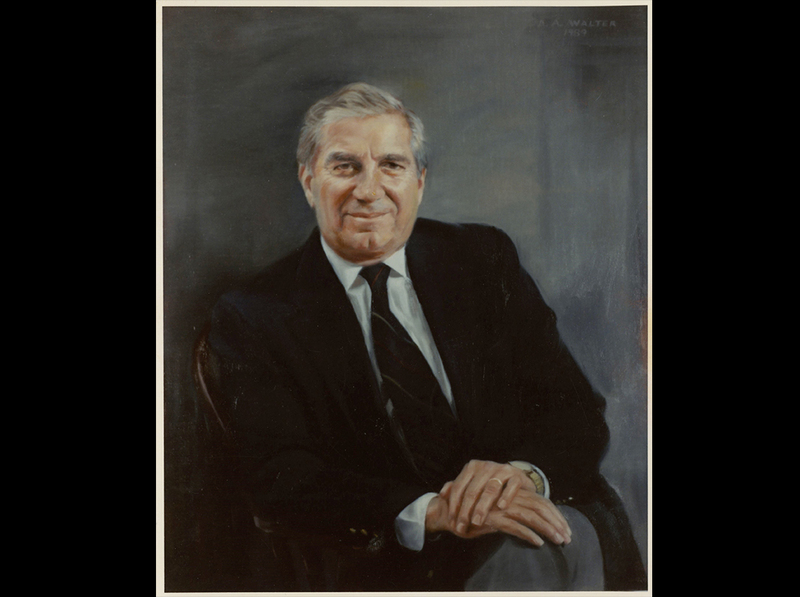 --Dr. Frederick J. Heuser was PHS Executive Director from 1990 to 2013. 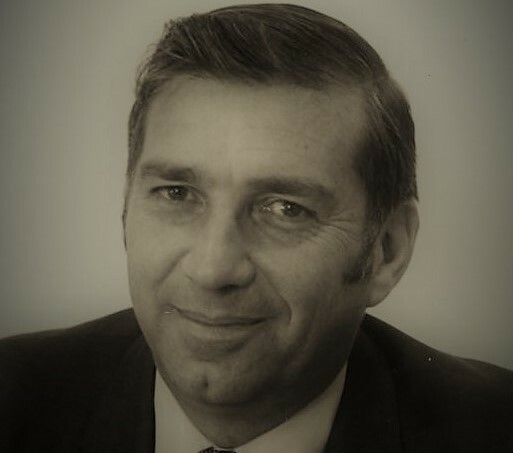 He is retired and lives in Collingswood, N.J.
A funeral service for William B. Miller will be held at Middlebury Congregational Church in Middlebury, Vermont, on February 16. Online condolences may be made via Sanderson Funeral Service. In lieu of flowers, the Miller family has asked that memorial donations be made to Addison County Home Health and Hospice, at P.O. Box 754 Middlebury, VT 05753 or to the Presbyterian Historical Society, 425 Lombard Street, Philadelphia, PA 19147. Learn about organizational changes brought about during Bill Miller’s directorship in String-Wrapped Bundles to Cubic Feet: The Development of the Archives in the Presbyterian Historical Society, by Kristin L. Gleeson, Frederick J. Heuser Jr. and William B. Bynum. From American Presbyterians, Vol. 70, No. 1. (Spring 1992), pp. 41-55. Listen to an in-depth 1991 interview with Bill by Doug Brackenridge via Pearl. Available via Soundclound: excerpts of Bill discussing the slapdash treatment of paintings at the Witherspoon Building and his military service in World War II.